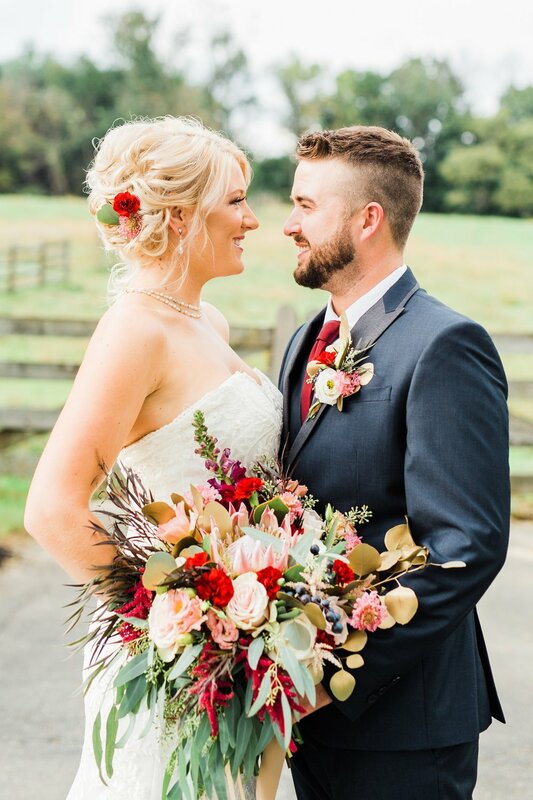 Pick a theme, pick a scheme, bring us a token or a precious piece of jewelry, and we will combine your vision and our expertise to create gorgeous wedding floral arrangements that your guests will rave about. 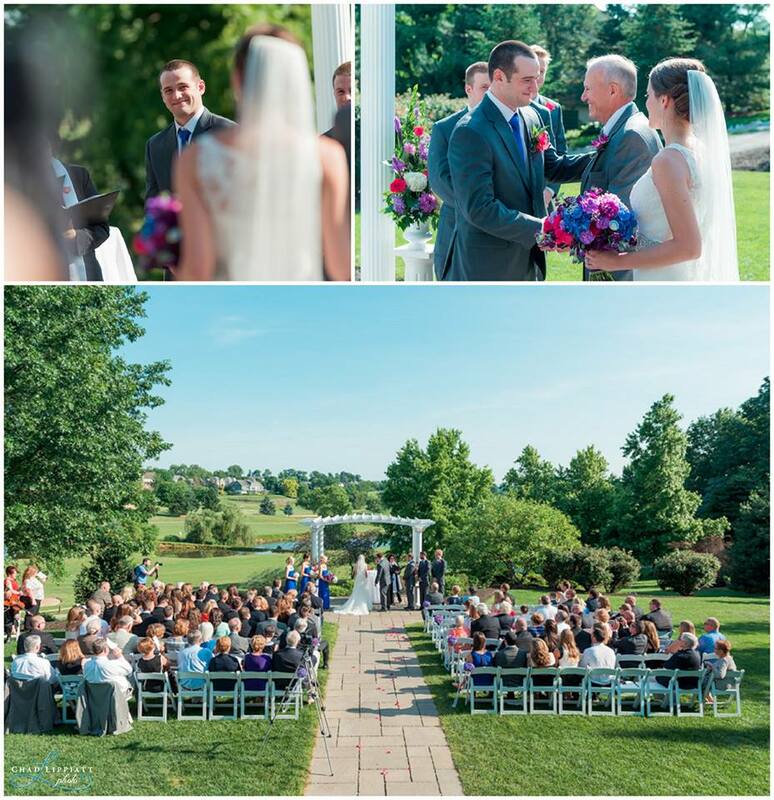 At Lincolnway, we work with the bride, groom and their budget every step of the way to create the most memorable wedding with every detail perfectly executed. Check out Lincolnway Weddings to see all of our featured work or Contact us now and let's start a conversation about your special day!